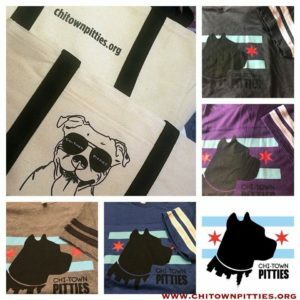 Grab some Chi-Town Pitties, Inc. Merch! 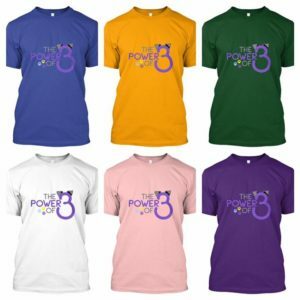 Help support pets with special needs, particularly those with mobility issues. Tripods Rule! 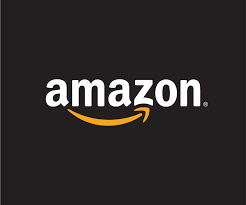 Click the pic to start shopping! 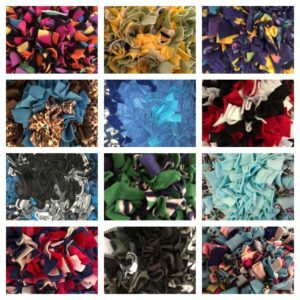 We have a wish list with lots of goodies to choose from! Our foster pups are grateful for any of your gifts. Click the pic to send a deserving dog a present. Lavoro Designs are individually handcrafted with plated metals, brass, sterling silver, stainless steel, genuine gemstones, glass, natural wood, pewter and base metal components, making them an affordable indulgence. 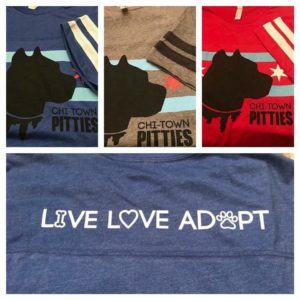 Lavoro Designs donates a percentage of each purchase from the Chi-Town Pitties Fundraiser to us. 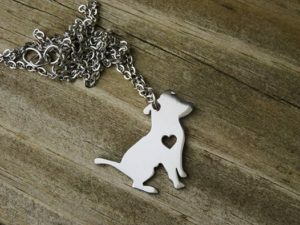 Get a beautiful piece of jewlery and help us earn funds...double win!